Jasol Glaze Cleaner & Restorer for Wet Look Floors. Concentrated and economical, cleans & restores gloss, saves time & effort. 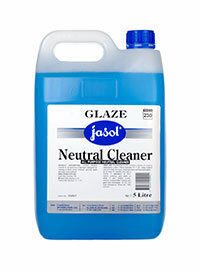 Jasol Glaze Neutral Floor Cleaner & Gloss Maintainer. Clean, polish & protects, spray on & buff to repair any finish, restores high gloss, 385 rpm to 1000rpm, suitable on composition, terrazzo stone. 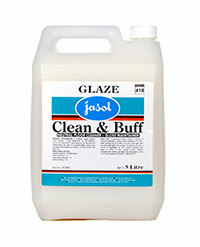 Jasol Glaze All Purpose Neutral Cleaner. Concentrated, low foam detergent, pleasant fragrance, phosphate free. KOSHER Approval. HALAL Approval. 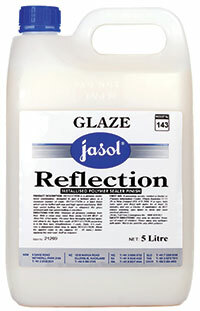 Jasol Glaze Reflection Metallised Polymer Sealer Finish. Wet look with high speed machines, very high film, spectacular gloss, for vinyl, rubber & linoleum floors. 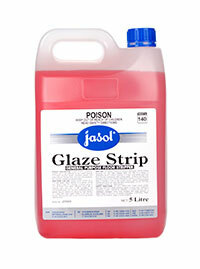 Jasol Glaze Strip Heavy Duty Odourless Floor Stripper. Mop on – pick up , strips all finishes, low foam, odourless. 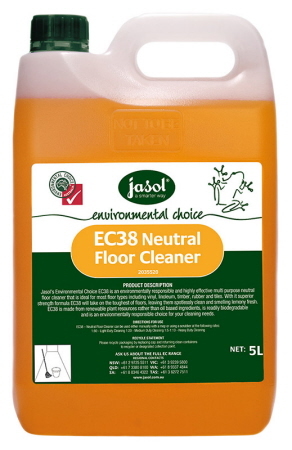 Jasol EC38 Neutral Floor Cleaner, phosphate free, environmentally responsible, and highly effective multipurpose neutral floor cleaner. 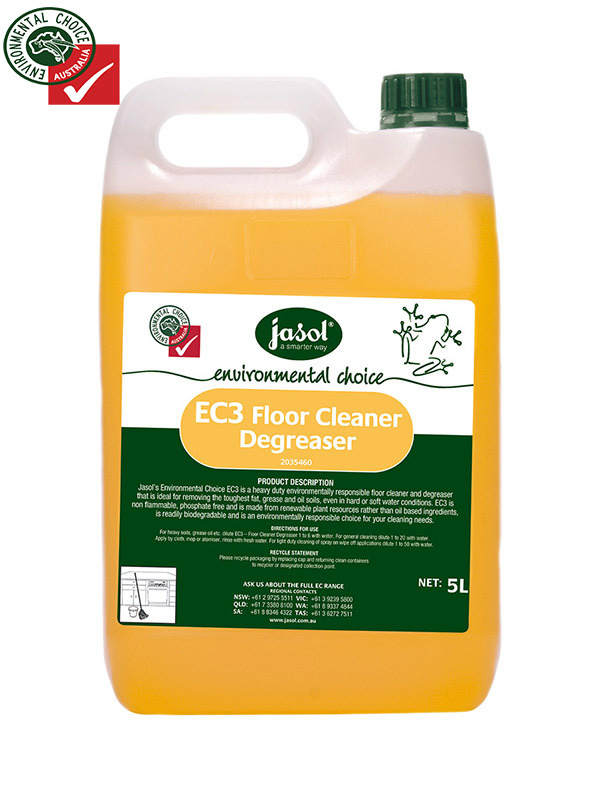 With it superior strength formula EC38 will take on the toughest of floors, leaving them spotlessly clean and smelling lemony fresh. Ideal for most floor types including vinyl, linoleum, timber, rubber and tiles. Leaves floors spotlessly clean and smelling lemony fresh. Environmentally responsible - GECA certified. This neutral floor cleaner is biodegradable and made from renewable plant resources. 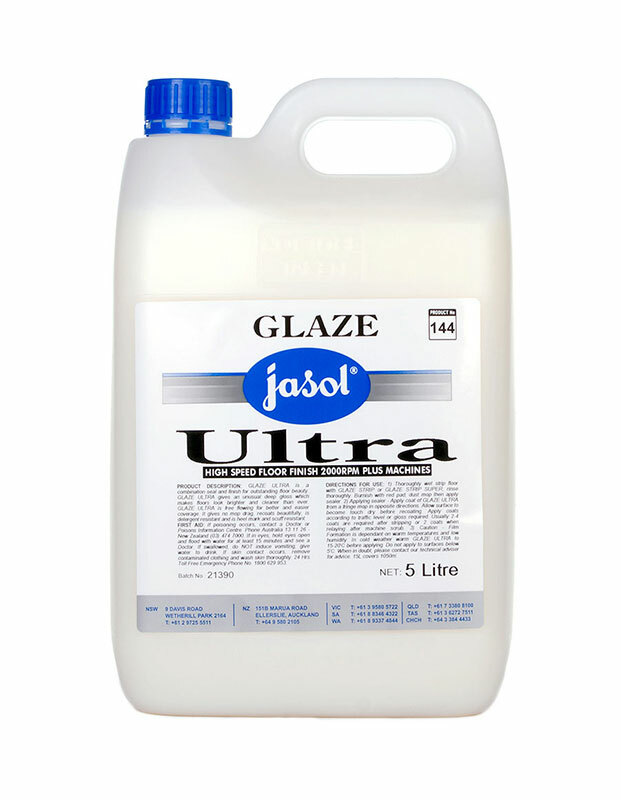 Jasol Ultra High Speed Floor Finish is a combination seal and finish for an excellent floor beauty. It gives an unusual deep gloss which makes floors cleaner and brighter than ever. It is free flowing for better and easier coverage. It gives no mop drag and recoats beautifully. 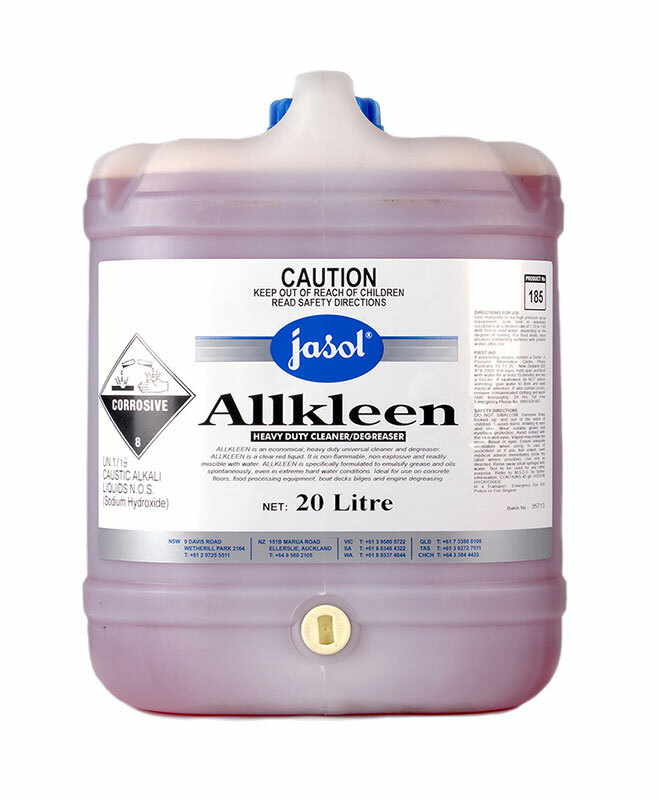 This floor polish is detergent resistant, and is heel mark and scuff resistant.